This sponsored Studio project, done in collaboration with Microsoft Xbox team, explored accessibility in gaming. 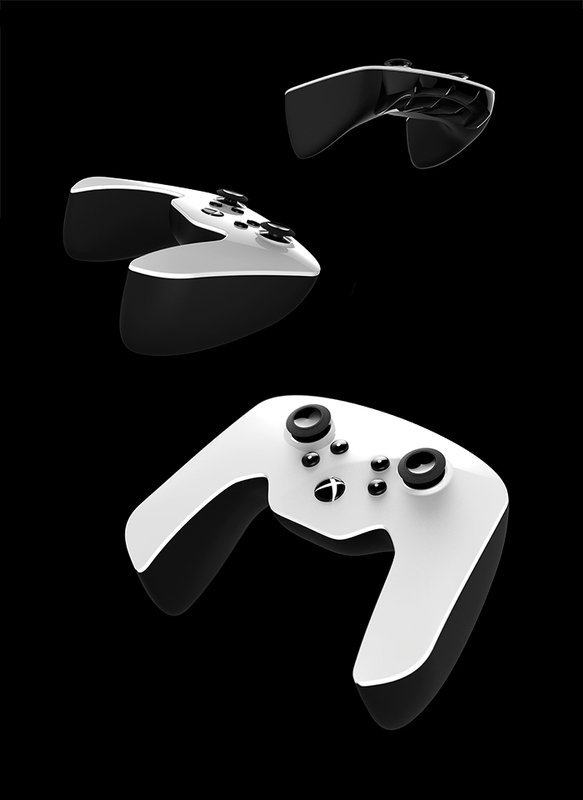 The prompt was to design a controller that would allow gamers to play with one hand. Our goal was to create a truly universal design that would allow all gamers to play at a higher level. 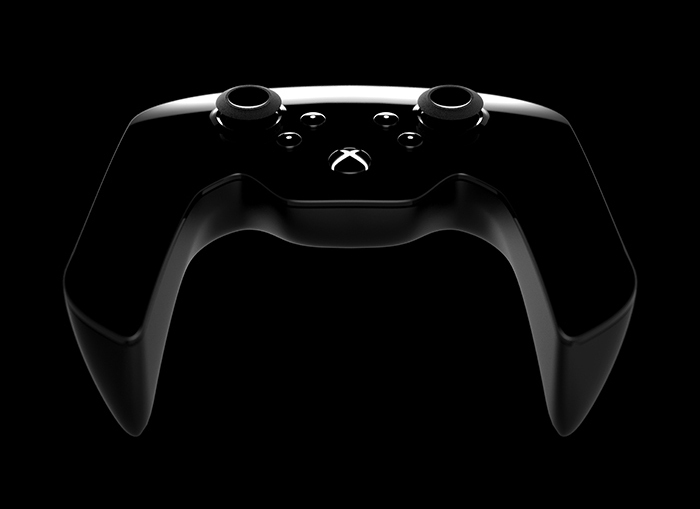 Archer’s buttons are on the underside of the controller at the fingertips of both one and two-handed gamers. 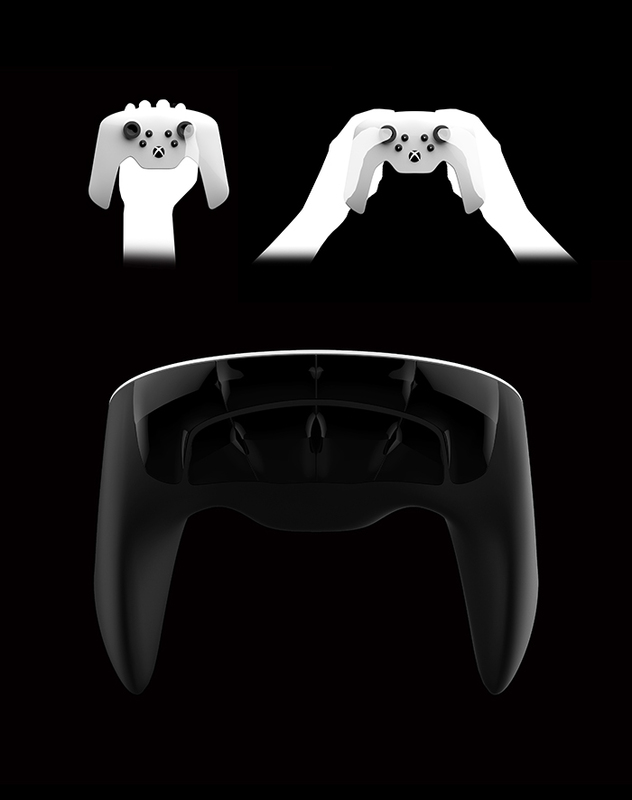 The form and function of the controller were refined through multiple stages of prototyping and usability testing. Archer is paired with an application aimed towards gaming accessibility. 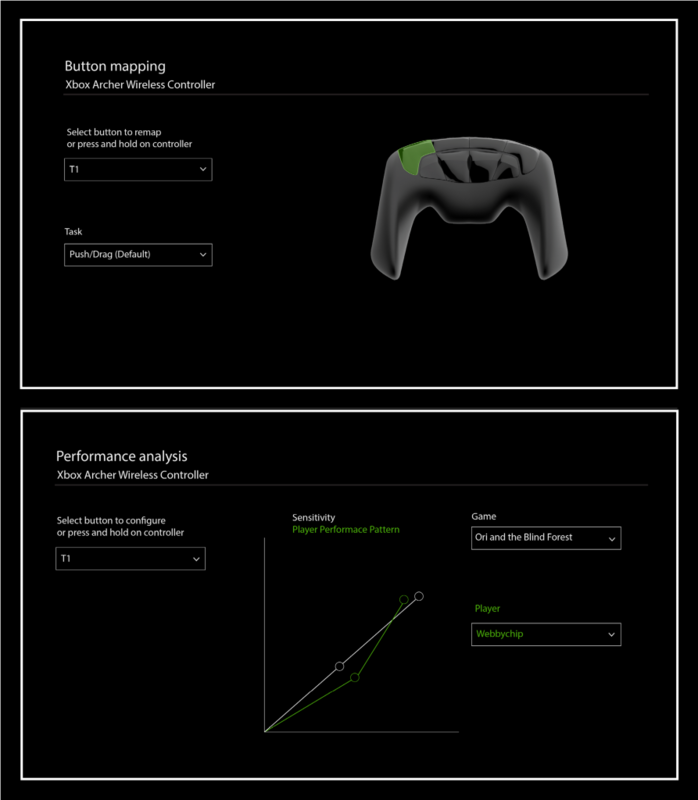 The app enables custom configurations and button mapping that can be adjusted based on players’ physical needs and/or performance analysis.